Introducing Giusta. A new concrete-effect porcelain tile from Italy. Giusta is a new concrete-effect collection that features five warm shades on a Natural finish. 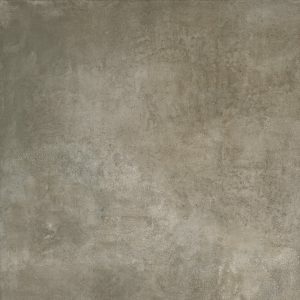 Giusta is available as 1000 x 1000 mm tiles with an R10 slip rating. Take a look at a selection of some of our example projects below that feature these tiles. To order samples click on the appropriate Order button next to the tile swatch and this will be added to your order.Giusta is part of our Concrete Collection. To order Giusta tile samples please choose from the swatches shown aboveto the left. You should see the tile swatches that are available and their corresponding Order buttons. Clicking the appropriate button will add the tile selection to your order. Giusta is a concrete range of porcelain tiles. You can view more from our concrete collection here. Giusta is ECOLABEL and LEED® certified.